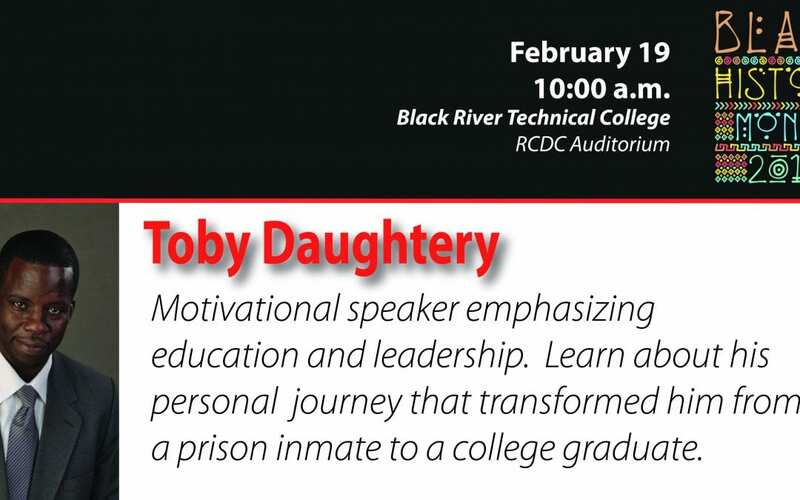 Motivational speaker, Toby Daughtery will speak about his personal journey from prison inmate to college graduate on February 19th at 10:00 am in the Randolph County Development Center at the Black River Technical College campus in Pocahontas, AR. This is a free event open to the public. 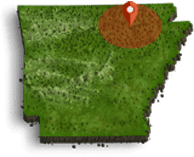 For more information please contact Holly Looney at 870-248-4189 or by email at holly.looney@blackrivertech.edu.